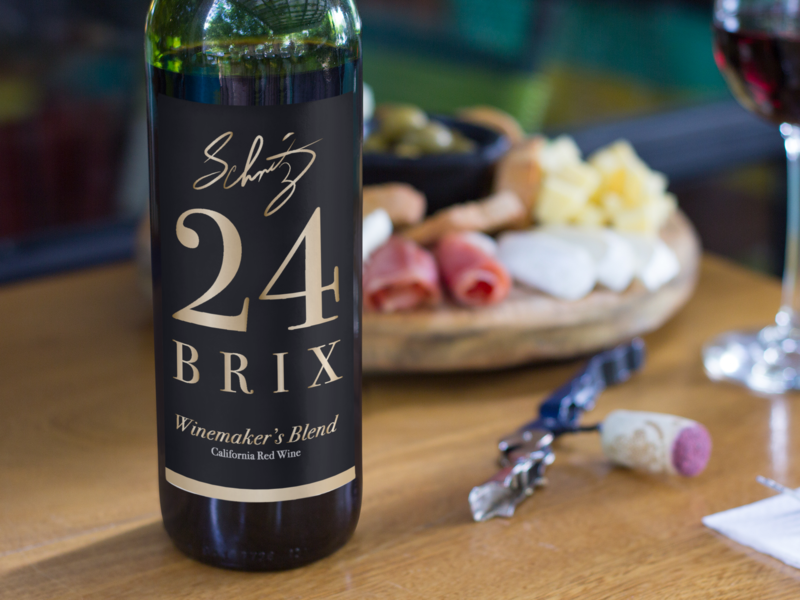 24 Brix Sauvignon Blanc crafted by winemaker Paul Schmitz, the wine is made from the influences of the terrain, located on the rugged slopes at an elevation of 2,100 feet in the Sierra Foothills, Northern California AVA. The vineyard contains rich clay soil and gray granite rocks. 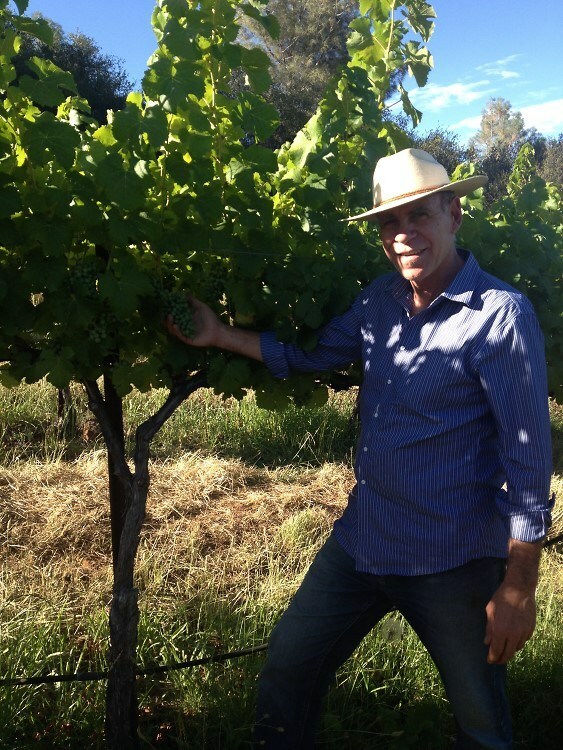 We harvest the grapes at, or close to 24 BRIX, the natural sugar level we feel is the optimal ripeness that dramatically influences quality and brings out the purist crisp fresh flavors of white peach, and dried apricot. For 8 months the wine is ‘stir-sir-lees’ (French for stirring the wine) giving the wine a creamy smooth soft long finish, no ML, then aged for 20 months in seasoned French oak barrels. 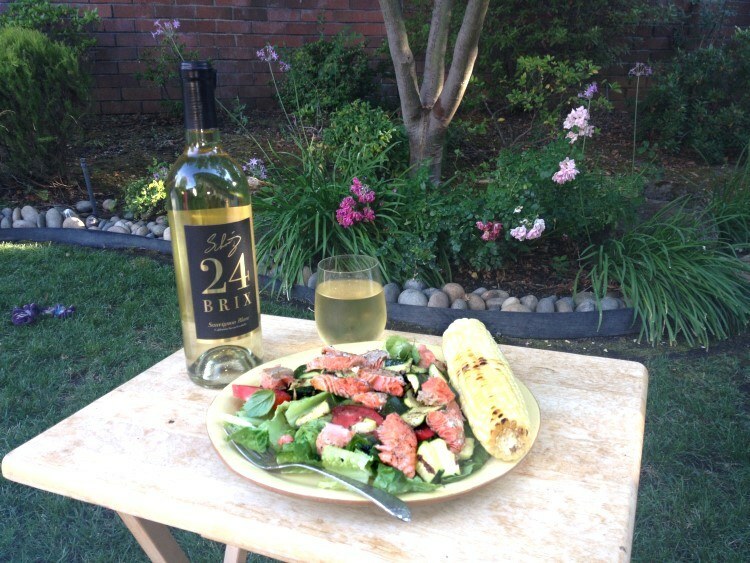 Kind to your palate, with a long smooth finish, making it the perfect companion for your every special meal, including grilled fish, goat cheese salad, and spicy Latin or Asian cuisine. We can ship directly to the following States. 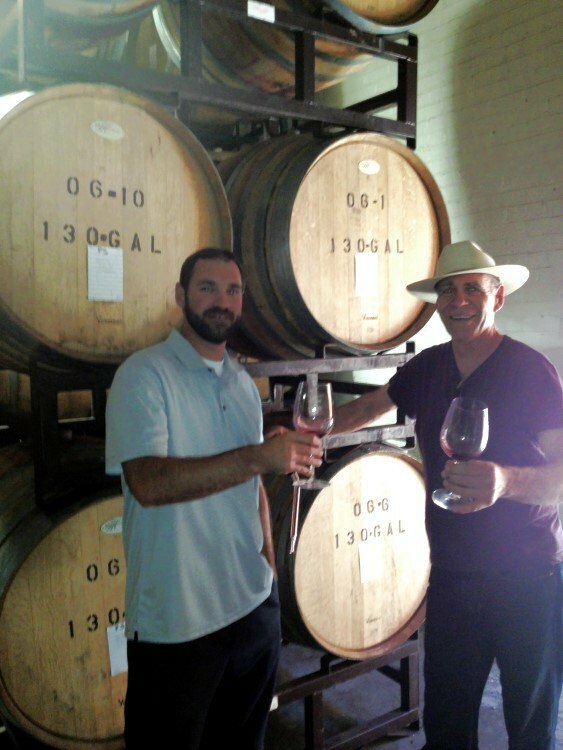 If you do not see your State please call or email us at 925-250-8511 or paul@schmitzwines.com .